Sony’s annual PlayStation Experience expo is getting impressive — this year, the consumer convention that showcases upcoming PlayStation games was packed full with stuff to see and play. The big takeaway from Sony’s showcase of games on its platform is that there are a lot of them, and that 2017 is going to be exciting for video game fans. Among the many, many indie offerings, PlayStation VR titles, and newly announced games at PSX 2016 were hidden gems and well-known standouts, games that were totally worth the price of entry (and waiting in line to play them). These five games stood out. At E3 2016, Capcom released “The Beginning Hour,” a first-person demo of Resident Evil VII that also functions as a bit of a prequel to the upcoming game’s story. It’s scary, plodding, and delightful in the vein of the original Resident Evil, full of weird objects that help you solve weirder puzzles, and trapping you in a scary place where survival is the only real mandate. After Resident Evil 6’s series greatest hits approach, and Resident Evil 5’s distinct action focus, a return to this slower, spookier, more oppressive gameplay is welcome. At PSX, Capcom showed off an expanded version of “The Beginning Hour.” Its final, updated form added a hands-on encounter with one of the game’s monsters, a sampling of combat, and a deeper look at what Resident Evil VII might include. 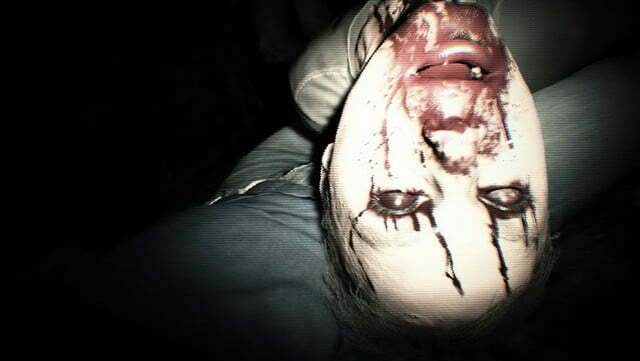 This new “found footage” take on Resident Evil horror seems to be working, and we can’t wait to see how the game proper shapes up. Developer Giant Sparrow is creating a distinctly dark first-person exploration game that stands out from the genre of thoughtful, story-centric games like it. At first glance, it’ll remind players of Gone Home — a young girl wanders a deserted house, narrating her journey as she learns about the house’s inhabitants, her family members, who’ve all died at some point or another. But instead of finding notes or clues about other characters, Edith Finch is full of interactive short stories, each showing the final, surreal moments of each person’s life. In one of the demos shown at PSX, players control a young boy on a swing set hell-bent on going over the top. In the other demo, a young girl dreams she’s a cat, an owl, a shark and a betentacled sea monster, and you’ll find yourself playing from the perspective of all four. 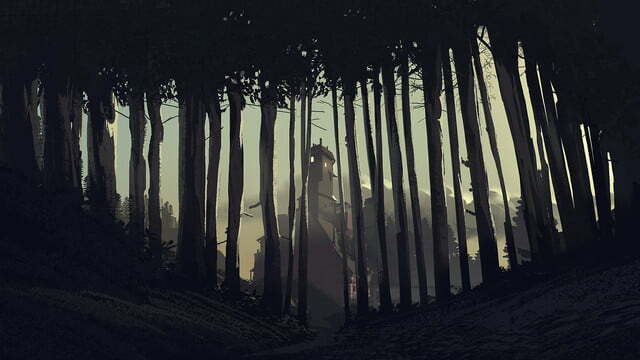 What Remains of Edith Finch is a game unlike anything else we played at PSX. It’s dark, thoughtful, and more than a little creepy, and we’re definitely looking forward to the rest of the stories it has to offer. The main action of Absolver is slow, deliberate, careful melee fighting, as players engage in one-on-one battles that are more about brains than quick reaction times. 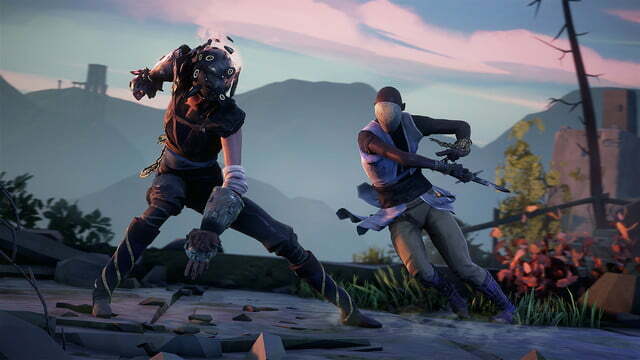 But there’s more to Absolver beyond just wailing on enemies, which makes it one of the games we can’t wait to see more of — it’s an online multiplayer game that supports both player-versus-player and cooperative gameplay, all of which is seamless. In the demo at PSX, we mostly focused on beating computer-controlled enemies as we explored the game’s strange world. The exception was an intense fight with another player that involved the use of special abilities and a sword — which changed hands repeatedly through the course of the fight. It was an awesome battle, and some of the other elements that make up the game, like the ability to take to mentor other players as students and be mentored by others to learn new skills, sound phenomenal. From Supergiant Games, the team behind Bastion and Transistor, Pyre maintains a lot of the gorgeous look and sound of its developer’s other games. It’s a party role-playing title that includes something a little special: a competitive multiplayer mode. It’s kind of like NBA Jam, except all the players have magic, they can kill each other, and one of them is a dog. Pyre puts a ball at the center of the screen and tasks two players with battling for it. The goal? Get the ball into the opposing team’s flaming pyre. To do that, players must use three different characters; a magical dog, a (relatively) normal human, and a hulking giant that moves slowly but takes up the most space, and is therefore most deadly. Players cast magical and use auras surrounding characters’ bodies to take each other out, snag the ball, and score points. It all comes together as a fast and strategic multiplayer contest that takes a few minutes to pick up, but offers a lot of deep strategy — and it feels unique in the space of multiplayer gaming. We had a flaming, magical blast trying it. Atlus’ role-playing series is back, and it’s looking awesome on PlayStation 4. For someone new to the series, like me, Persona 5 was a bit confusing: it’s an anime comedy drama set in a Japanese high school, but that also includes supernatural events, a shadow realm full of demons, and careful management of high school popularity. I quickly fell in love, despite my bewilderment. Our quick hands-off demo gave an idea of what Persona 5 will be like. In broad strokes, it follows teens battling against corrupt high school authority figures while figuring stuff out about themselves. So, your usual role-playing themes. It also looks comedic, intense, and dramatic, with a hearty helping of goofiness and turn-based RPG combat. Persona 5 seems like it’ll be a lot of fun, and it’s a bummer we have to wait until April to play the whole thing in English.